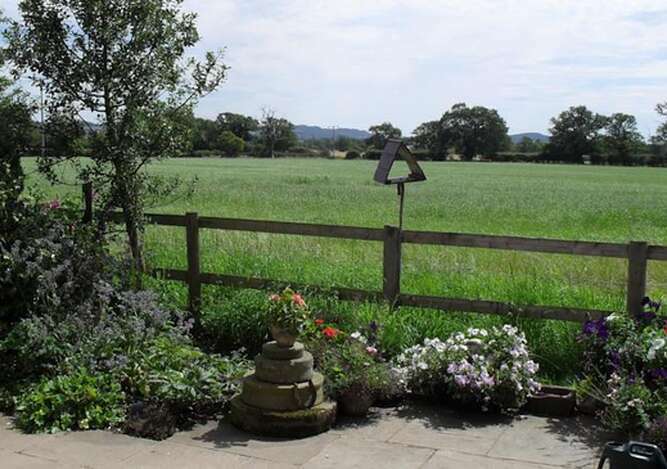 Fernlea Cottage B&B is a bed-and-breakfast set in the Cheshire countryside, just 4 miles south of Chester (7 miles from Chester city centre). We have a 4-star Enjoy England grading. 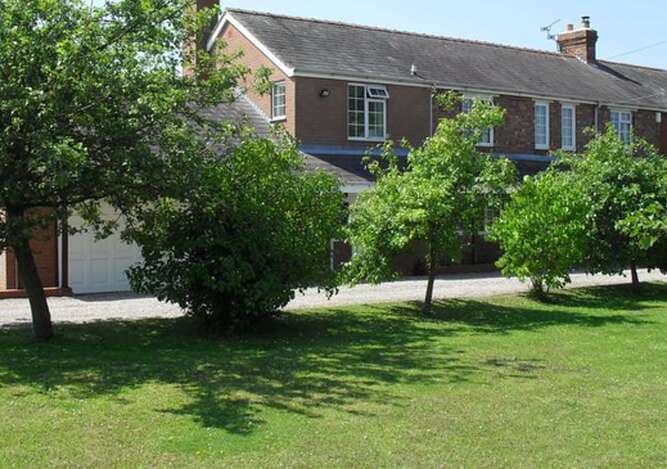 Fernlea Cottage has spacious gardens and plenty of offroad parking. 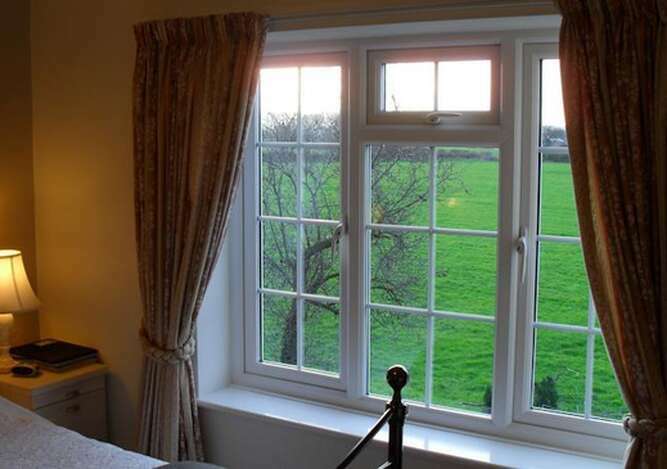 It is in a peaceful location, with views over the surrounding fields. We're really easy to get to and find - we're just off the A41 south of Chester, about 10 minutes from the M53 and the motorway network leading to England and North Wales. 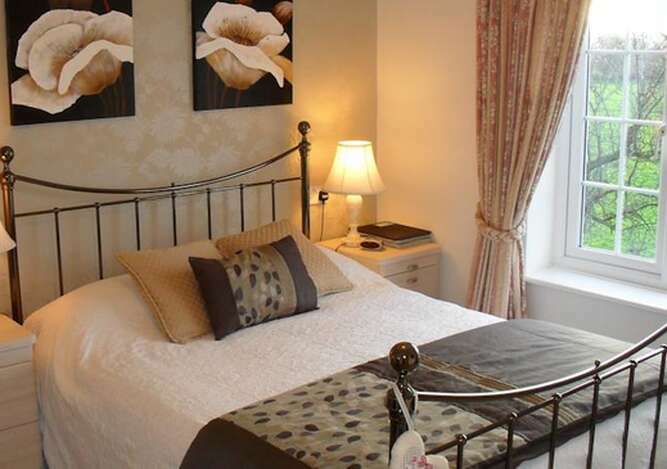 The rooms at Fernlea Cottage are comfortably furnished in neutral tones. Golborn room has an en-suite bathroom with shower, whilst Hatton room has exclusive use of a private bathroom. You can check availability and make a secure online booking by card. Please telephone or email for special room rates. We welcome business guests - we're only 45 minutes from Liverpool airport (30 miles) and 50 minutes from Manchester airport (40 miles). Fernlea Cottage is 'no smoking' throughout. Sorry, but we can't accommodate any pets.